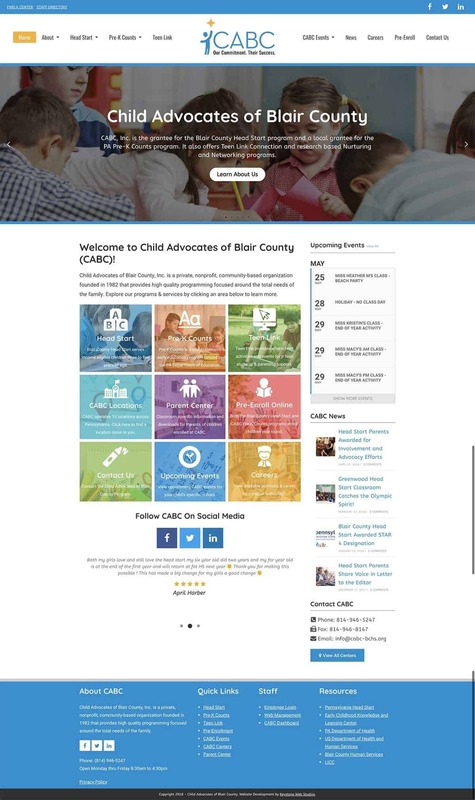 This year, Keystone Web Studios designed and launched a new website and information portal for the Child Advocates of Blair County (CABC), a non-profit organization that operates the pre-school and Head Start programs within Blair County Pennsylvania. Re-organizing the information on CABC's Pre-K Counts & Head Start Programs for use on the website with focus on Search Engine Optimization. Developing a custom, clean/professional looking & responsive theme for CABC's WordPress platform. Implementing a calendar/event system for multiple locations that's easy to administer and with filtering so parents can see information relevant to their child's school. 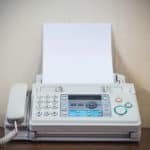 Implementing a custom job board and digital application system that was easy to administer and guided users through a simplified job submission process. Simplifying online enrollments for students and staff. 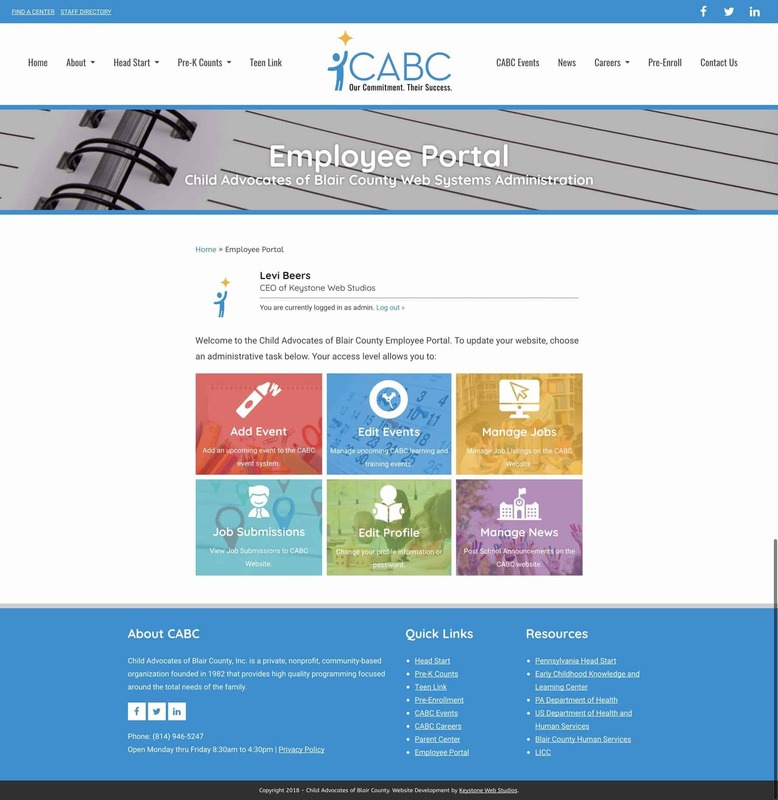 Building a user friendly non-wordpress permission based dashboard for CABC staff to administer page content, events, job postings/submissions and pre-enrollments. Implementing a simple drag and drop content system for staff to make image, text and video edits without coding knowledge. 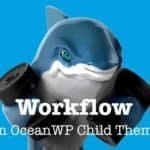 By default, WordPress comes with a content management dashboard where you can make changes to your website, however this system can be cumbersome to navigate and isn’t particularly user friendly for non-developers. 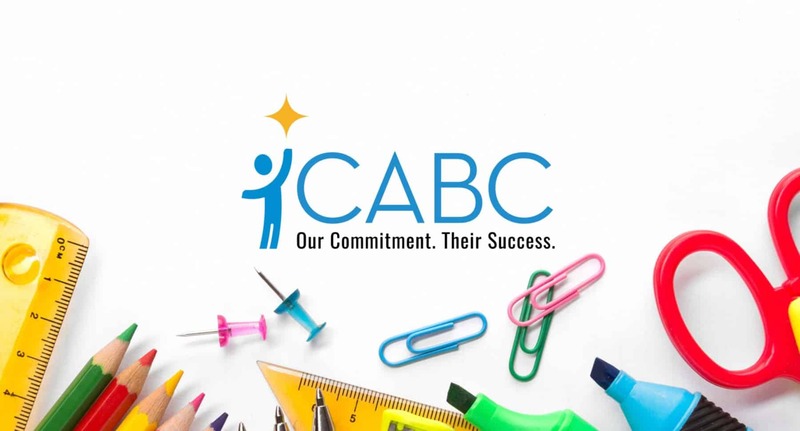 One of our focus areas for CABC was creating a custom dashboard with access level permissions so that teachers and other faculty could manage certain aspects of the website easily, without having to see all the unnecessary settings and controls. 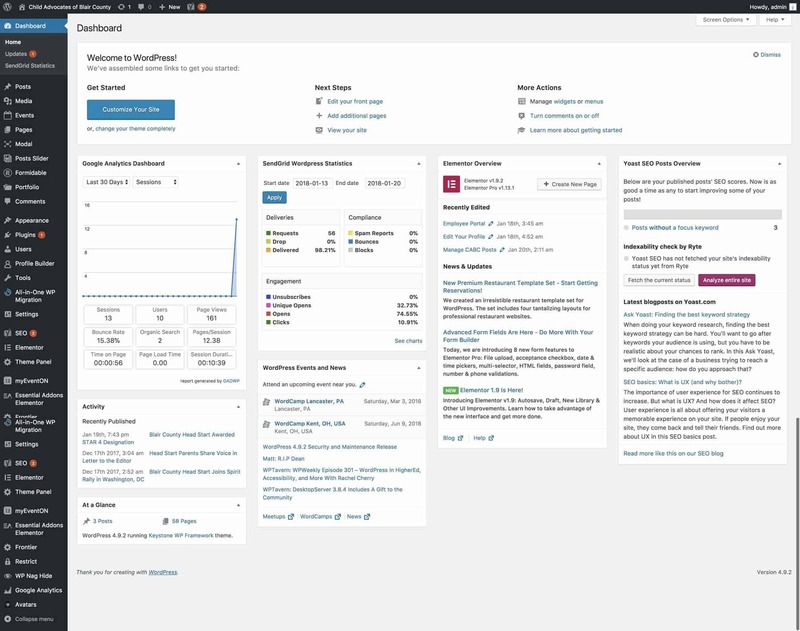 Here, you can see the difference between the standard WordPress dashboard and our custom interface. 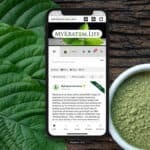 Even though the website has a lot of moving parts and pieces, development was achieved within 4 weeks time at the expedited request of the client. 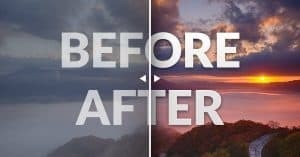 Previous PostIs WordPress A Good Choice For Your Business Website? 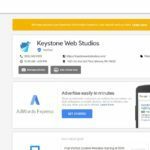 Is WordPress A Good Choice For Your Business Website?